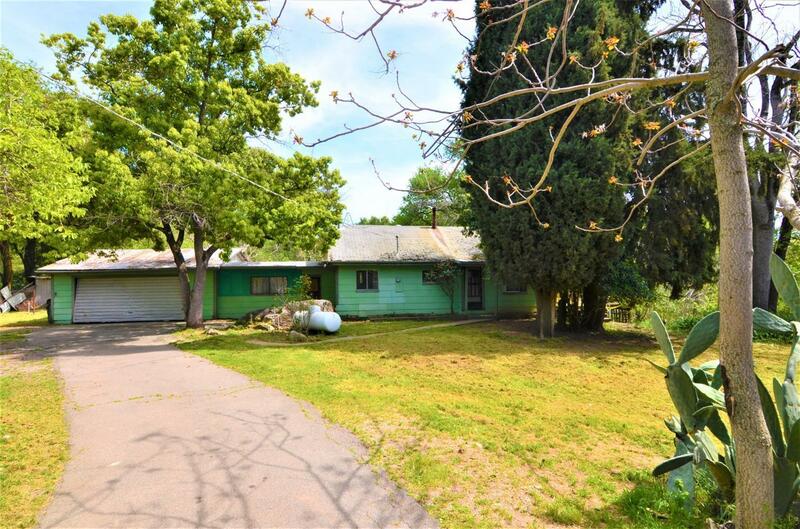 Great Penryn location with 2 bedroom, 1 bath Fixer on 1 acre, ready for some love! Two car garage, barn and shed, fenced, ready for horses and other pets. Large garden area and fruit trees for that homegrown goodness! Zoned for a possible additional larger home if desired. Rehab loans available. Wonderful Family Oriented Rural Community with Outstanding Schools...Welcome to Penryn!